During the height of award season, we are inundated with A-listers sauntering down the red carpet sporting transformative hairstyles. The truth is: behind these new do’s are innovative hair stylists who color, crop and create pure magic using shears and spray. Today we are introducing Marylle Koken, the driving force behind some of the hottest hair trends worn by Hollywood royalty. This Sebastian Stylist Design Team Member has opened up about what it's like to be a hair pro living on the edge of fashion. We hope this behind the scenes sneak peek helps motivates all you aspiring beauty gals on your own journey. Miss Fake It ‘Til You Make It (MFITYMI): How did decide to pursue your dream job? 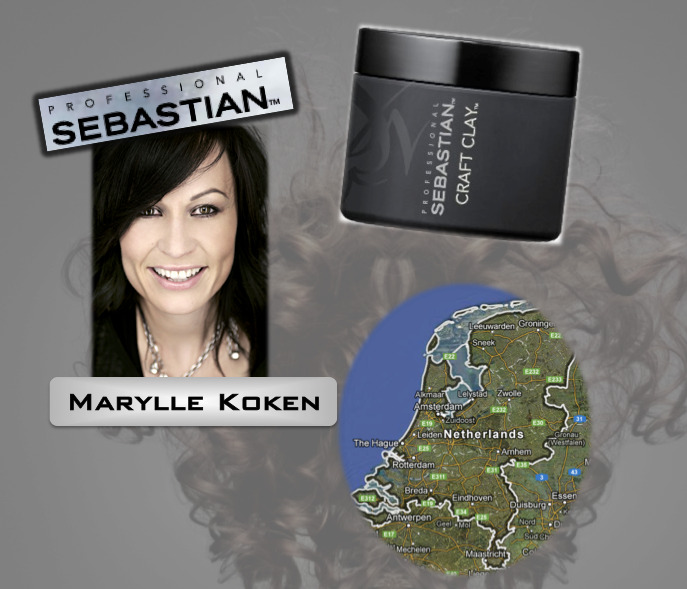 Marylle Koken (MK): I knew this is what I wanted to do from watching my mother work and run her own salon in Holland. Once I started working with Sebastian Professional, I fell in love with the company and decided to move to LA to further my imprint with the brand. MFITYMI: What is the best perk of your job? MK: The best perks of working as a Sebastian Design Team Member is the continuous education I get: the growth as an artist and encouragement of young talent and the endless knowledge of current trends and new techniques. MFITYMI: What is your favorite hair trend? MK: I'm personally not into trends but I am loving color accessories and going from an organic, natural color to a synthetic vibrant color. Like color blocking! MFITYMI: What is your all-time favorite product? 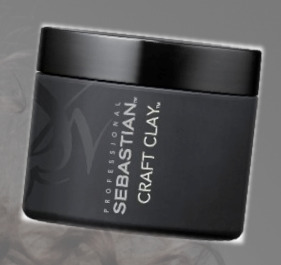 MK: I LOVE Sebastian Craft Clay. MFITYMI: Who is your greatest career / beauty influence (and why)? 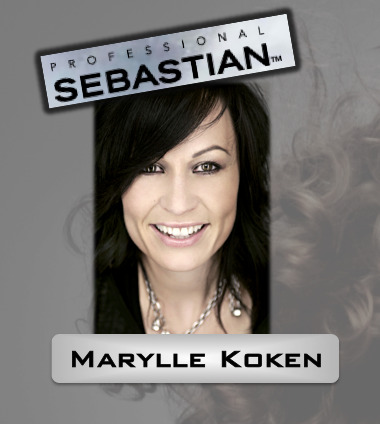 MK: My greatest influences the stylists I work beside every day. They’re my family! MFITYMI: What career / beauty advice do you wish you had known when you were starting out? MK: Well you never know what you need to know without falling down. I have learned patience and the best advice I can give is to take it one day at a time. MFITYMI: Was there ever a time when you had to Fake It, Til You Make It? MK: "Fake it till you make it" is nothing more than having confidence in your work, and a slightly delusional personality. I guess you could say I fake it every day! Great interview, Marylle is very inspiring! !